Chances are that if you don’t already have a flashlight, or a lantern, then you are looking for one. 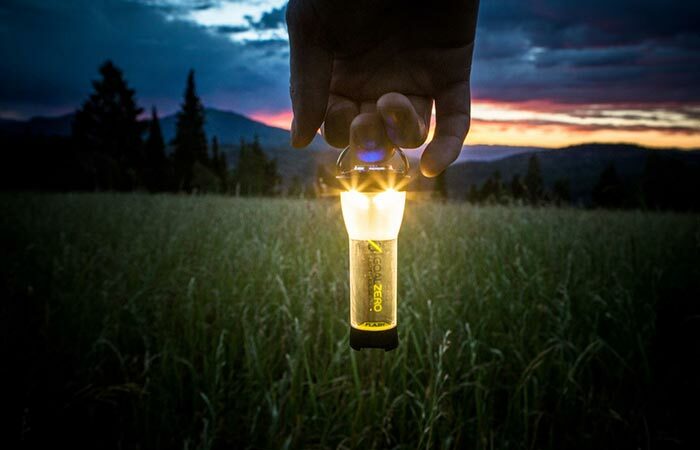 Luckily, thanks to innovation, brought to us by experts in lighting and solar chargers, the Goal Zero Lighthouse Micro Flashlight and Lantern, is everything that you need. Compact, yet powerful, the Lighthouse is perfectly suited for camping trips, or even just as an accessory in your car. Interestingly enough, this flashlight has dual charging capabilities – it can charge via solar and USB. 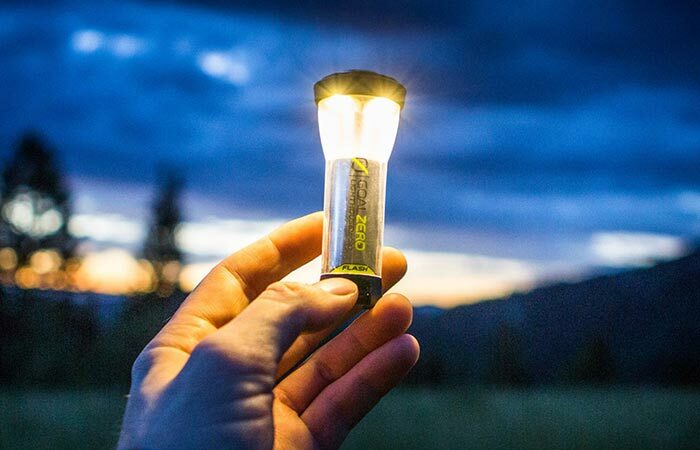 Goal Zero has designed quite a few solar panels, and flashlights, but the Lighthouse Micro is interesting since it can charge via any compatible solar panel. However, Goal Zero recommends the Nomad 7 Solar Panel as a great solar charger. It can charge via solar and USB from flat to full in about 3.5 hours. Furthermore, the Lighthouse Micro has an impressive run time of between 7 – 170 hours. 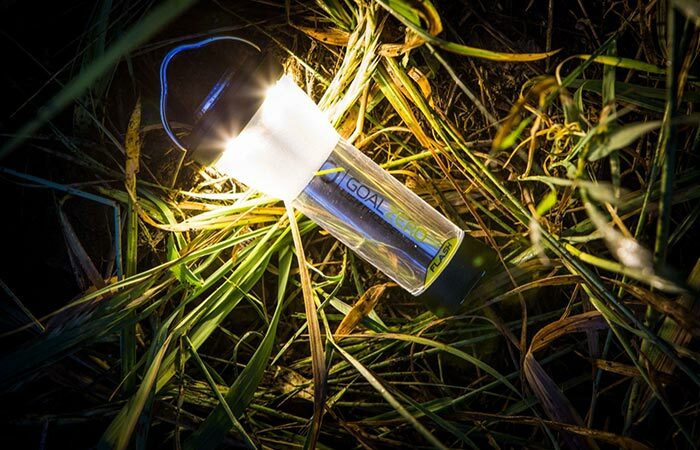 In addition, the Lighthouse Micro has two lighting modes; one being an adjustable 120 lumen flashlight, and the other being an adjustable 150 lumen lantern feature. If used in lantern mode, the flashlight has a hanger built into it. This allows you to easily hang it up wherever you like. This is also impressive when you take into account that the entire device only weighs in at 2.4 ounces and measures 3.66 x 1.5 inches. The Lighthouse Micro also comes with a weatherproof rating of IPX6. In other words, it can handle the punishment of a camping trip. It would also make an apt tool in your survival pack.